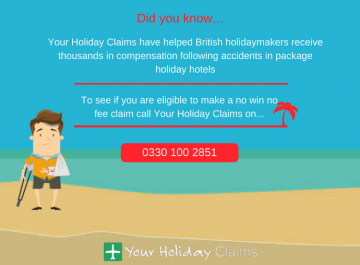 Your Holiday Claims have helped a British couple from Royton, Oldham successfully recover £5,200 in compensation after a widespread outbreak of illness ruined their celebratory stay in Turkey. 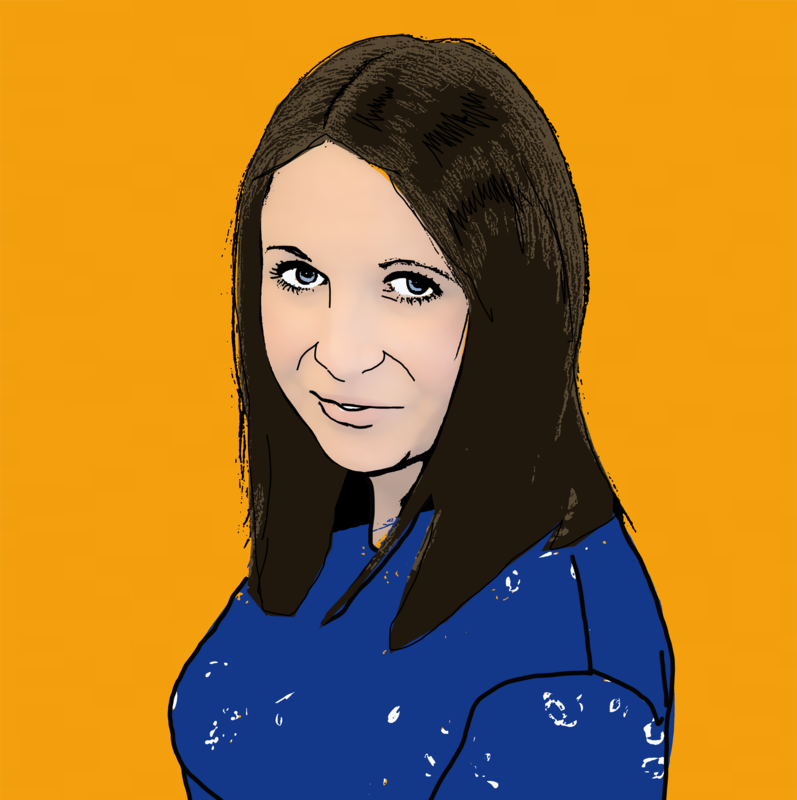 Liam and Lisa McKay had planned a five star trip, along with their two children, to the Pine Bay Holiday Resort in Kusadasi, Turkey in July 2014 to celebrate their 10 year wedding anniversary. 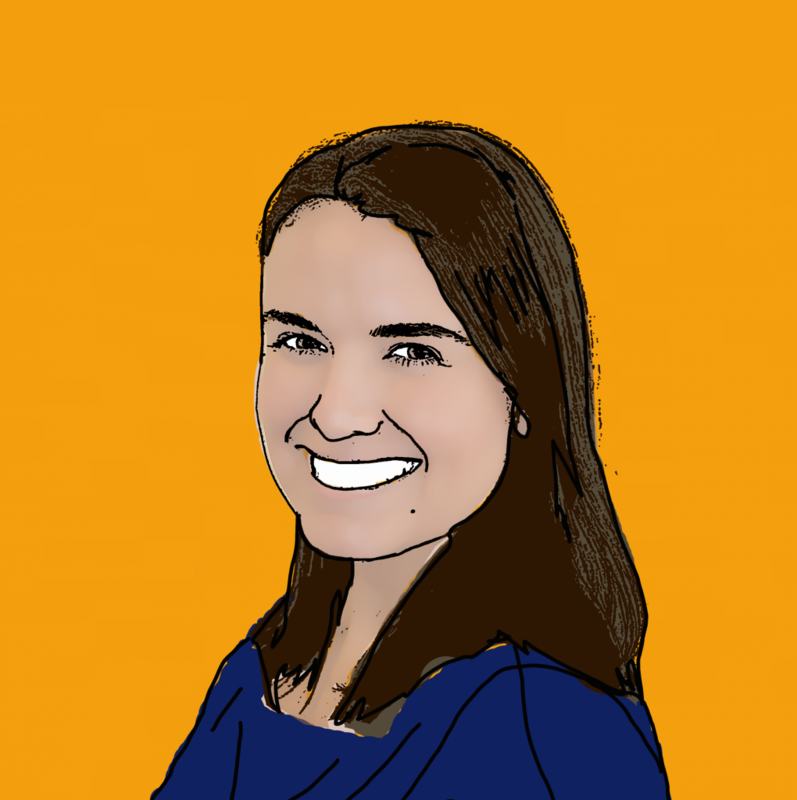 Yet soon after their arrival, a highly contagious sickness and diarrhoea bug swarming the resort left the couple suffering severely with illness and unable to enjoy their planned celebrations. 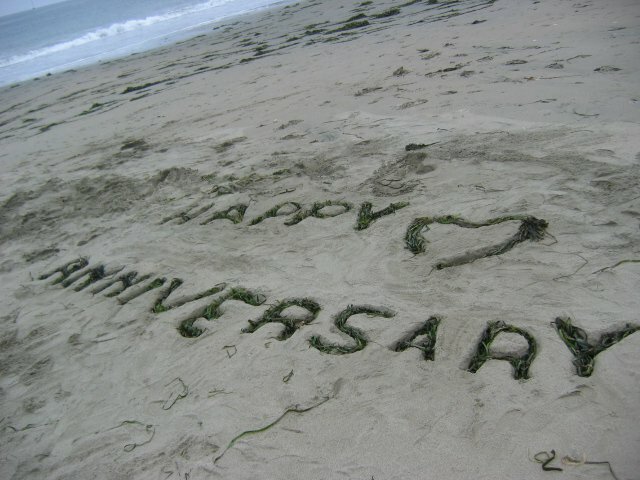 Adventurous Mr and Mrs McKay looked forward to a celebratory parasailing excursion but were forced to cancel after they were left feeling weak from âpersistent stomach cramps and diarrhoeaâ. 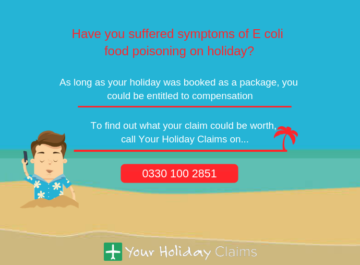 The stricken couple recalled they were one of many British guests who fell ill at the resort and claimed that poor hygiene in the restaurant and bathrooms provided âa breeding ground for germsâ. 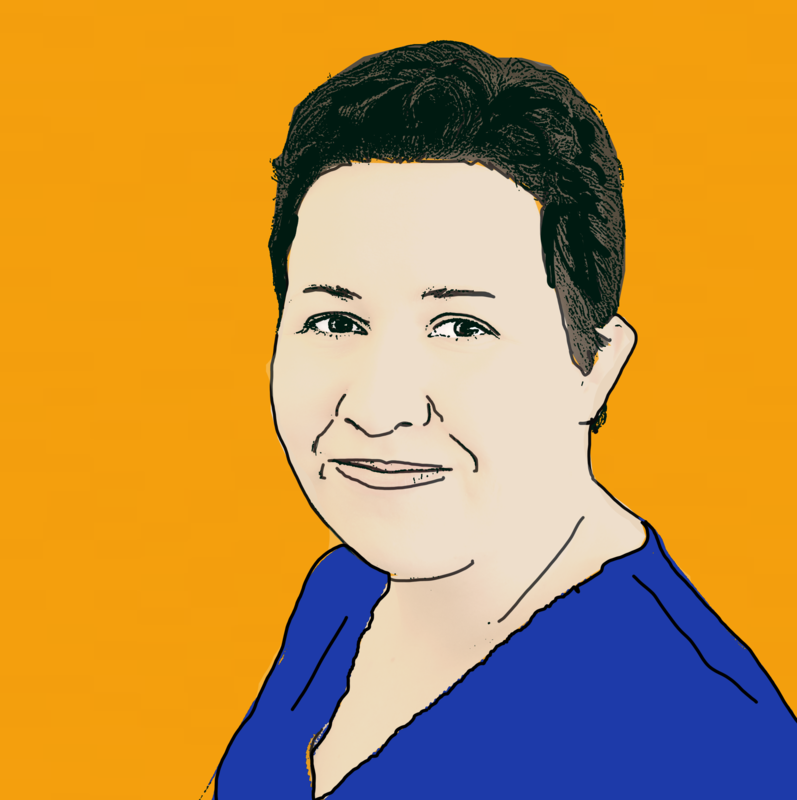 âThere were that many people ill in the resort that the staff could not deal with the pressures of keeping on top of cleanliness. 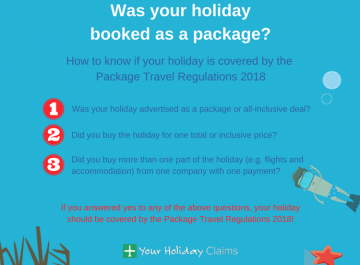 Mrs and Mrs McKay attempted to settle the matter with tour operator Thomas Cook however after an unsatisfactory response from the holiday company contacted Your Holiday Claims for expert help. 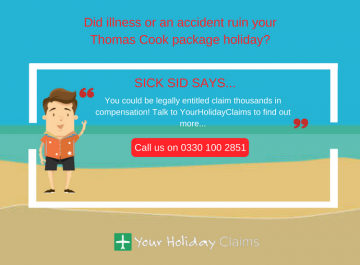 The specialist holiday illness claim team at Your Holiday Claims have now assisted Mr and Mrs Mackay to recover £5,200 in holiday illness compensation. 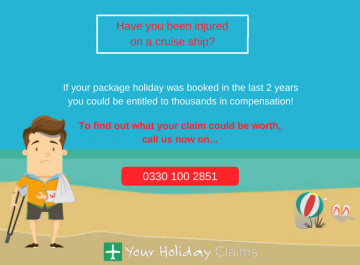 âMyself and the team here at Your Holiday Claims team are very happy to have helped Mr and Mrs Mackay receive compensation after their wedding anniversary celebrations were ruined by illness. 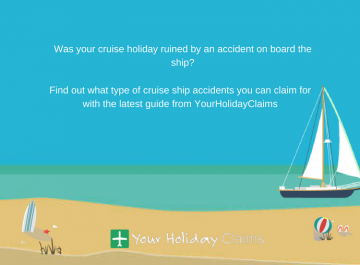 âFalling ill whilst on holiday can be a very distressing experience, not least for Mr and Mrs McKay who were travelling with their young two children when they became unwell on holiday. Find out how much your holiday illness compensation claim is worth today! 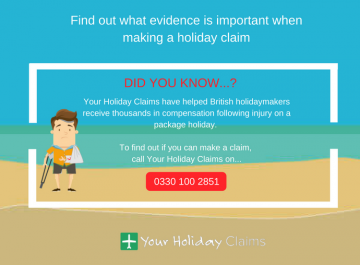 If you have fallen ill on a package holiday abroad, our specialist holiday claims team are here to help you claim the maximum holiday illness compensation you deserve. 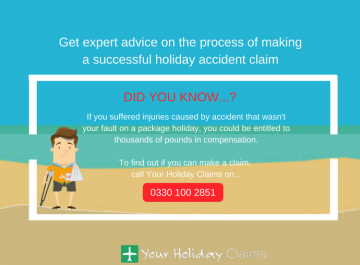 Find out how much your claim is worth today andÂ call us onÂ 0330 100 2851. 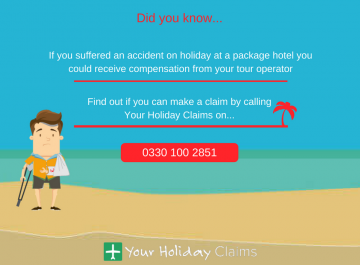 Or, you can arrange a call back with one of our expert holiday claims advisors by starting your holiday claim online.